Washington, D.C. – Tennessee Tuesday is always my favorite day of the week. Senator Lamar Alexander and I welcomed another great group of Tennesseans to our nation’s capital for coffee, conversation, and pictures this week. 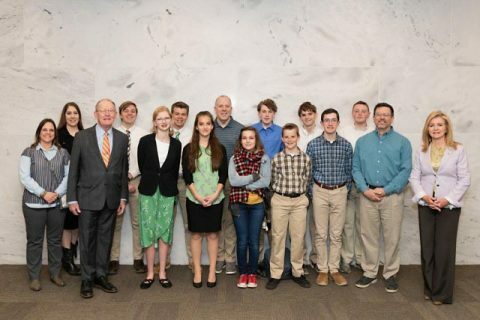 If you plan to be in the Washington, D.C. area on a Tuesday when the Senate is in session, we would love if you join us for this Tennessee tradition. 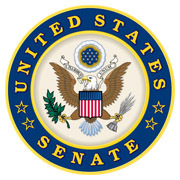 Constituents attending will have the opportunity to meet and have their picture taken with their senators while enjoying a coffee and pastries. Clarksville, TN – This February, Austin Peay State University (APSU) students will get the rare opportunity to meet a top-level U.S. diplomat when M. André Goodfriend, director of the U.S. State Department’s Office of eDiplomacy, visits campus for a series of talks. 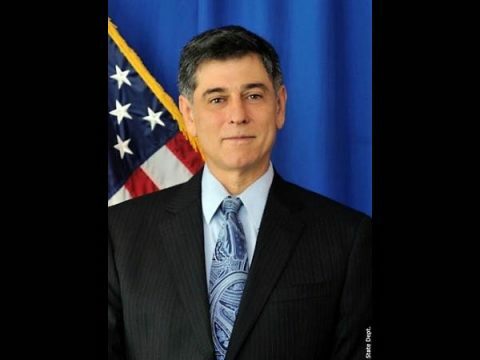 U.S. diplomat M. André Goodfriend to visit APSU Campus. Tampa, FL – The latest Energy Information Administration (EIA) data registers gasoline demand at 8.6 million b/d for the week ending December 28th – the lowest level on record since February 2017. Despite record motor vehicle travel for the holiday, demand was down nearly 900,000 bbl, suggesting that demand this winter could be lower than expected. 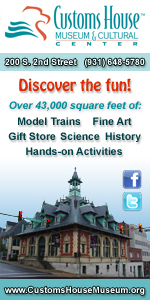 Tampa, FL – The New Year has ushered in the cheapest national gas price average in three years. To boot, at $2.25 today’s national average is even one cent cheaper than on January 1st, 2019 and trends indicate that pump prices will likely remain cheap for at least the first half of the month. Today, 29 state gas price averages are at or below the national average of $2.25 with Missouri touting the cheapest at $1.83. Hawaii ($3.34) carries the most expensive average. 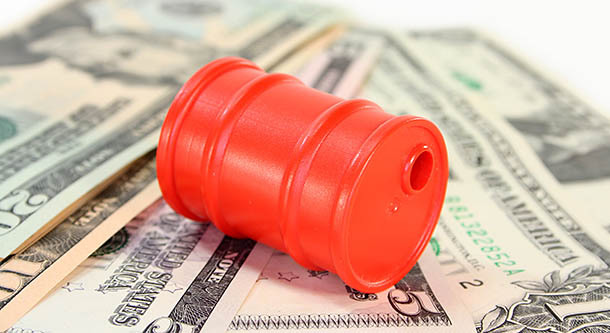 Tampa, FL – Nearly 20 percent of states are currently enjoying prices below $2.00 per gallon. Nationally, retail averages have dropped ­­­83 of the past 90 days. 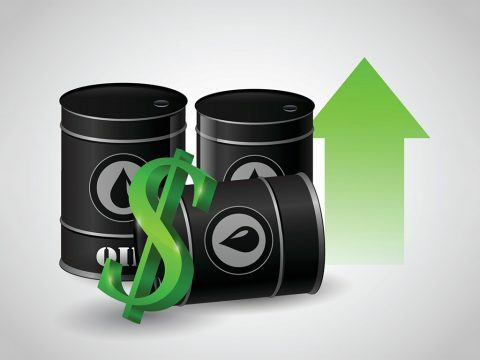 The national average for regular unleaded gasoline currently sits at $2.30 per gallon, which is six cents less than one week ago, 24 cents less than one month ago and 16 cents less than at the same time last year. 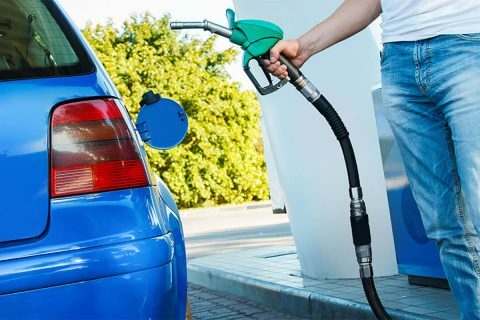 Heading into 2019, gasoline demand is expected to dwindle during the month of January, an expected change following the busy holiday travel season. Tampa, FL – At $2.37, the national gas price average continues to drive toward the cheapest pump prices seen during the month of December since 2016, which is welcome news for the millions of Americans expected to begin holiday travel later this week. Nashville, TN – Tennessee Gas Prices dropped another 5 cents last week, and could move even lower this week, because of additional declines in the price of oil. Sunday’s state average price of $2.12 per gallon is nearly 30 cents less than a month ago, and about 10 cents less than this time last year. It’s possible, the state average could reach $2.00 per gallon before the end of the year, unless oil prices rise. 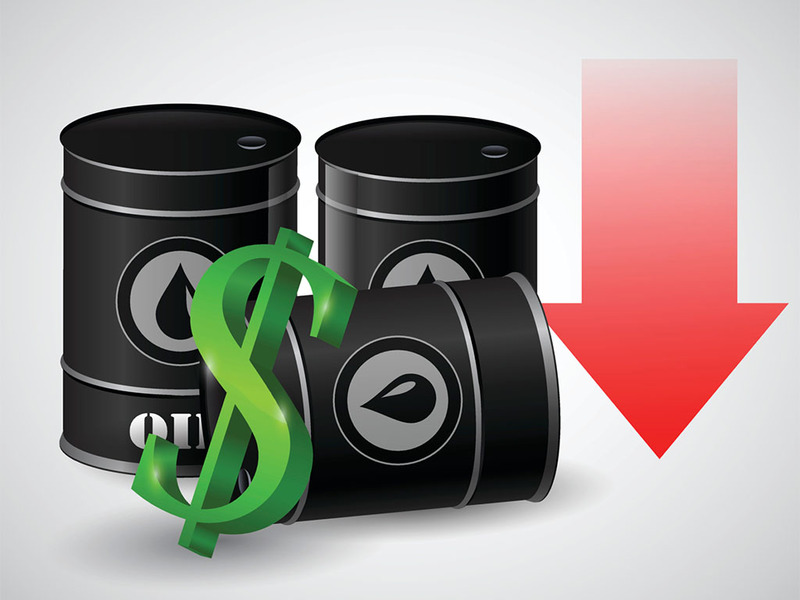 Nashville, TN – Tennessee Gas prices continue falling like autumn leaves according to AAA. The state average has declined the past 59 consecutive days for a total of 52 cents. Sunday’s state average of $2.17 per gallon is 7 cents less than last week, 34 cents less than last month, and 9 cents less than this time last year. Washington, D.C. – At $2.44 the national gas price average has set a new record low for 2018. This is nearly a nickel less than this time last December. 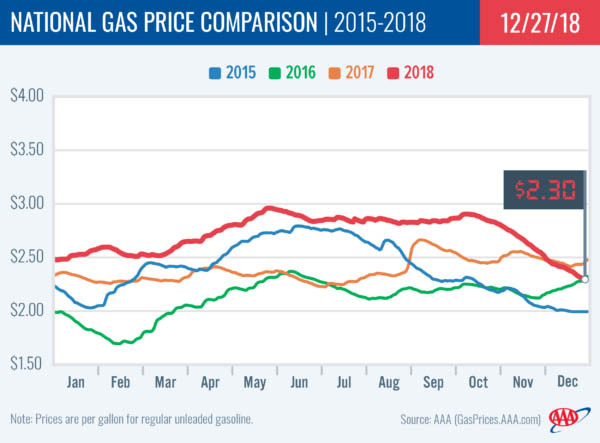 AAA expects the national gas price average to fluctuate through the end of the month and possibly end the year as cheap as $2.40. Globally, crude supply is growing faster than anticipated. Contributing to the surplus is the United States’ record-breaking production levels – which hit the highest level ever recorded by the Energy Information Administration at 11.7 million b/d last month.